Do you like hanging out with fun people? Do you like supporting a good cause? Do you like winning? Answer - Yes! 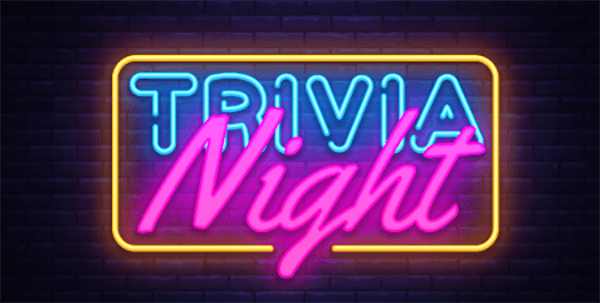 Join WE Boston for a night of trivia. Form a team, compete against fellow members and support your favorite local charity. Register for the event HERE (or use the Register button above). You may register more than one person. The winning team determines the lucky recipient of all donations collected & retains bragging rights. Thank you to Brown Brothers Harriman for sponsoring food & drinks for the evening! Not able to attend but still interested in donating? Simply donate via our Go Fund Me page.